Early departure: written notice is required; the customer shall be charged a minimum of one night camping rate as per the site reserved and the type of camping requested. The Campground Host will be available from 4pm until 8am the next day to provide assistance to our customers. 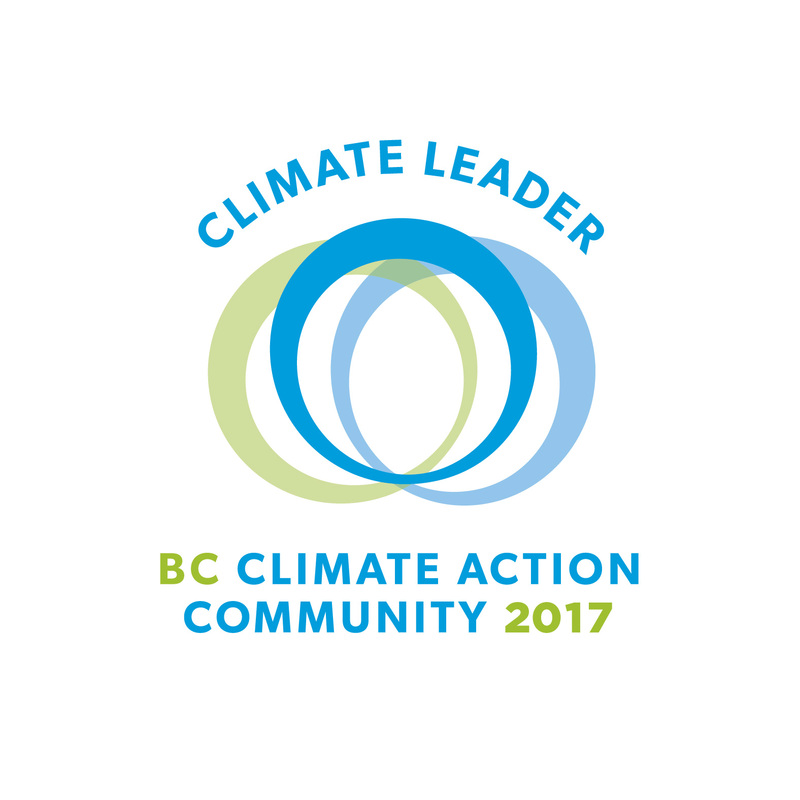 Inquiries can made throughout the day to the Grand Forks Visitor’s Centre. 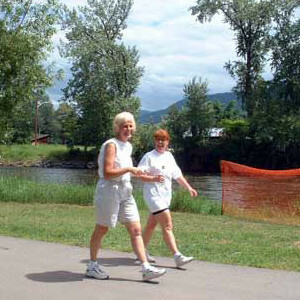 Grand Forks City Park boasts a peaceful setting, combined with a convenient location. In the heart of downtown Grand Forks, it is just a short walk from amenities such as grocery stores and banks. 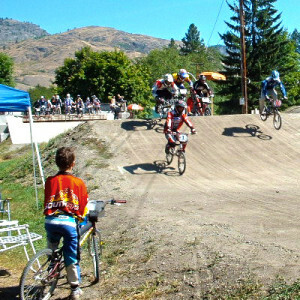 The park is also the home of the Grand Forks BMX Track, where you can see amazing feats performed by BMXers of all ages. Also nearby are restaurants specializing in Russian cuisine, and serving Grand Forks’ famous borscht. When visiting, or if you reside in Grand Forks, “City Park” is a wonderful spot to spend an hour, a day or longer! The Spirit of 2010 Trail previously known as the TransCanada Trail runs through the park alongside the Kettle River. The trail where it enters (or exits) the park on the west side off of Kettle River Drive is canopied by gorgeous deciduous trees, a cool relief in the hot days midsummer. On this shady side of the park, beside the BMX track you will find a table to enjoy a picnic. In the early morning hours the deer pick this lush green spot to have a picnic of their own. Past the BMX track the trail veers to the right onto an asphalt path that links with the road that runs through the campsite encircling the entire park. It’s the perfect place to walk with or without a dog. City Park is dog friendly, though people’s best friend must be kept on a leash and scooping is mandatory. There is a large grassy field between the river and the campground, perfect for throwing a football or a Frisbee. The large trees surrounding the park are ideal for leaning against with that perfect book! You’ll find lots of parking at City Park whether you’re there during the summer months for a quick swim in the river off the sandy beach. The Tot Lot swings and slides provide anytime of year entertainment for kids, big or small. Picnic tables are placed throughout the park for your dining pleasure or maybe an escape from the office for an hour or two of paperwork in the sunshine.